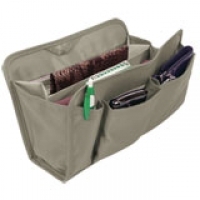 Being organized with your bills is easy to do with all the help of bill organizers. What's Due provides customers with a place to organize your bills, keep receipts and important reminders. 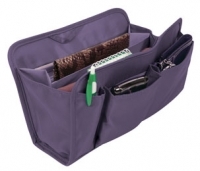 Twelve pockets in the organizer are handy for bill storage. 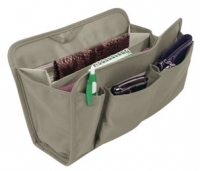 This terrific bill pay organizer also has up to 42 entry lines for each month to help you manage due dates, expenses, amounts due and paid, and even payment status. Our weekly and monthly planners are handy to carry in your pocket or purse. Use pages for storing contact information and keeping records of your expenses. Plan you week easily with these colorful weekly planners. 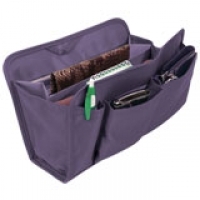 Imprint your company logo on organizers to give your company name more exposure.